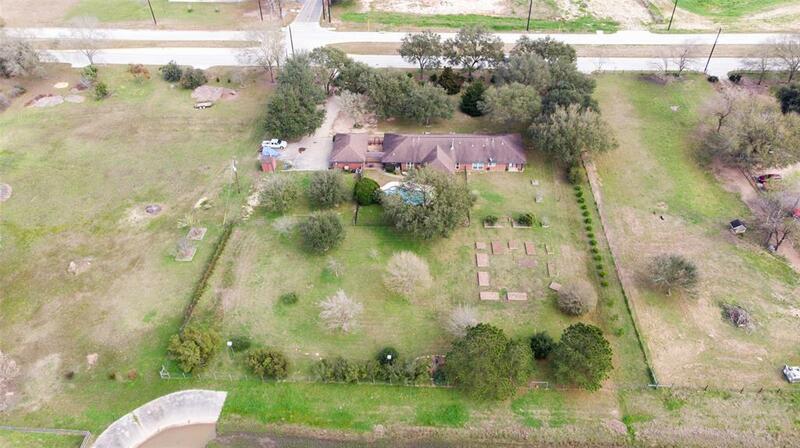 THIS IS A 3 ACRE PROPERTY -- includes adjacent 1 acre lot -- HCAD #0420580010064.Well-maintained, one owner, 3,384 sq. 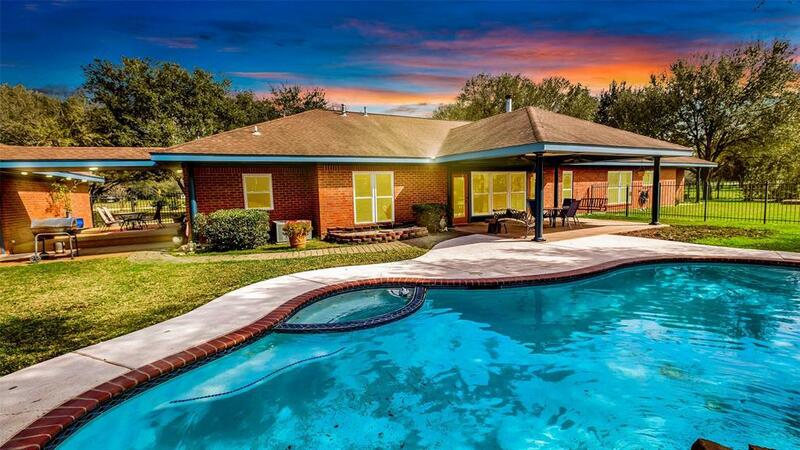 ft. custom built one-story ranch home, 4-5 bedrooms, 3.5 baths, 3 car garage and pool and spa. 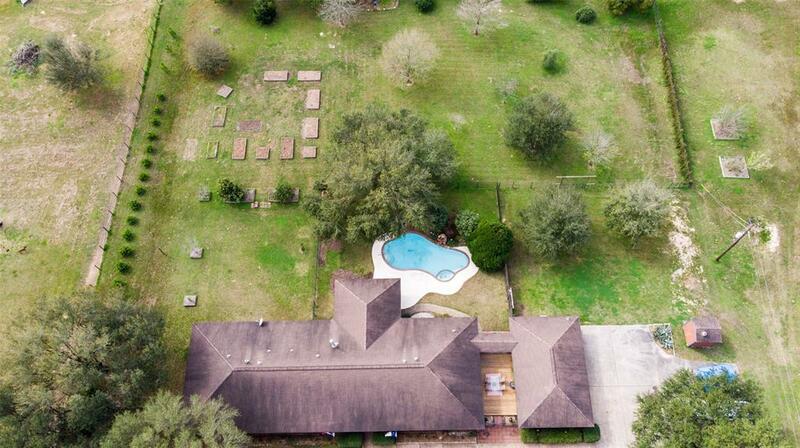 House and pool on 2 acres, with adjoining cleared 1 acre. 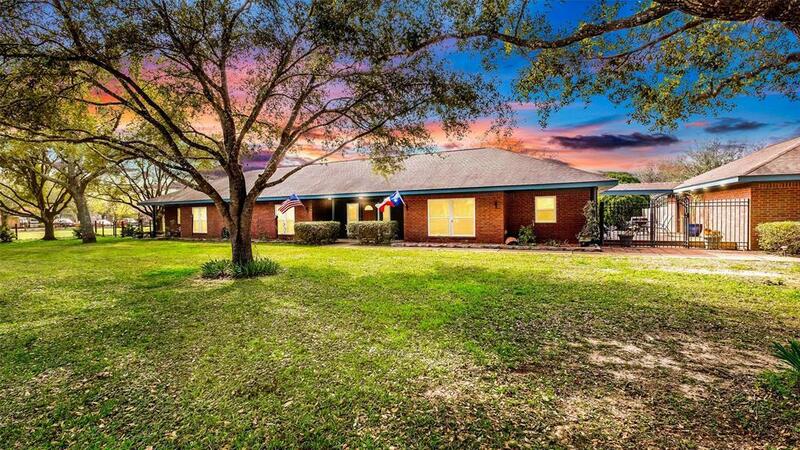 Home had a lot of natural light, warm and inviting with fabulous open floor plan that includes bonus rooms, jack 'n jill bathroom, gas fireplace, "mother-in-law" suite, separate formal dining and home office. Large eat-in kitchen with gas range, stainless appliances and granite counters. Horses allowed. Lifetime transferable foundation warranty. Tomball school district is making plans for a new 10,000-seat stadium near the Grand Parkway and Cypress Rosehill Road that would open in 2020 (see photo). An elementary and a junior high campus will also be on the property.